Amanda has made her hometown all around the United States and world: Ohio, Michigan, Missouri, Massachusetts, New Jersey, Florida, South Carolina, and Singapore. After attending high school internationally, Amanda moved to Michigan to obtain her bachelor’s degree in political science with specializations in political economy and interdisciplinary studies in Latin America. Upon graduation, Amanda moved to Massachusetts, where she worked at a military base with the United Services Organization (USO) and met her husband, who had just been stationed there in the Coast Guard. Amanda completed her juris doctorate degree at Stetson University College of Law in sunny Gulfport, Florida, where she was named to the Dean’s List in 2010. While in law school, Amanda was active in Stetson’s American Bar Association (ABA) chapter, and was elected Lieutenant Governor over the ABA’s 5th Circuit by not only her peers in school, but students in several other law schools around the southeast. She worked for the Florida Attorney General’s Office, the United States Attorney’s Office-Criminal Division, and interned for a magistrate judge in the Middle District of Florida. She was awarded semester honors and the William F. Blews Award for Community Service. 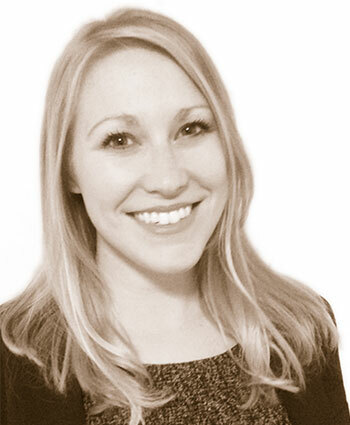 Upon graduation, Amanda worked as a criminal defense attorney in Bradenton, Florida. She later took a position with the State of Florida’s Children Legal Services, working in the interest of children who were alleged to be abused, abandoned, or neglected. She decided to leave full-time practice to raise her daughter, but upon moving to South Carolina, found herself longing to help others in a way she knew she only could with the law. 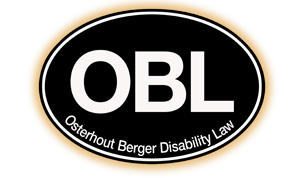 Amanda was fortunate enough to be selected to practice (remotely) in the appellate section of Osterhout Disability Law, where she is able to do what she loves best: help others in need! In her spare time, Amanda enjoys time with her family, volunteering with charitable organizations, traveling, cooking, baking, doing yoga, exercising, and learning more about the law.